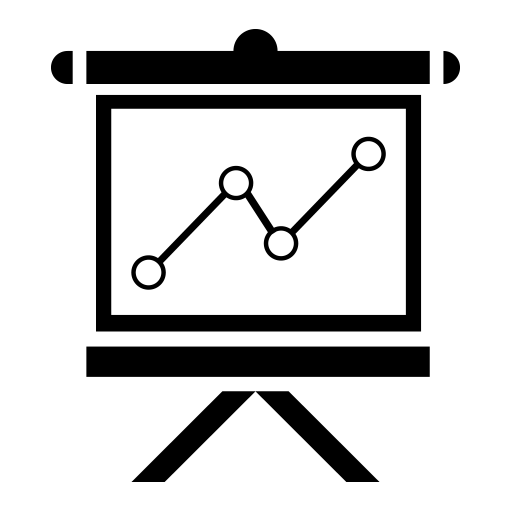 Cynthia Petrucci, LSW, and Lora Zoller, LPCC, of Applewood Centers Inc.
Are you dealing with talking back, temper tantrums, school behavior problems, trouble following directions, stealing or lying? 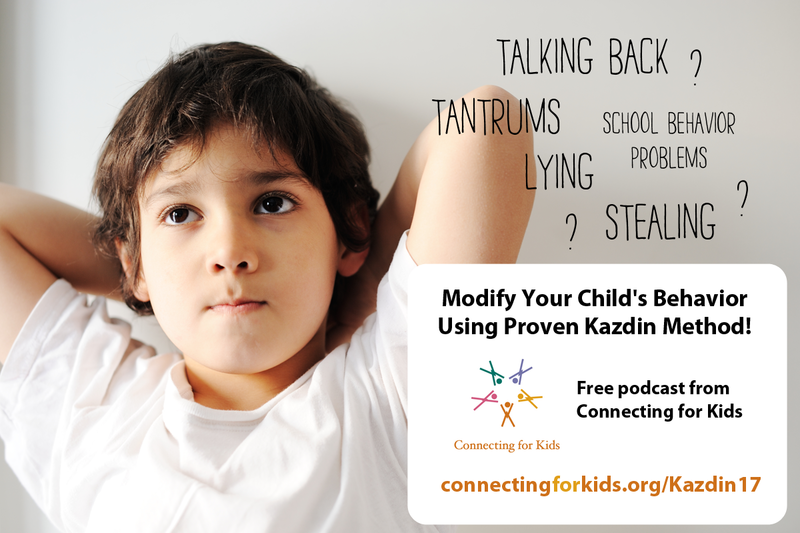 Kazdin’s Parent Management Training is a set of interventions developed by Dr. Alan Kazdin, Director of the Yale Parenting Center, that teach and coach families how to modify a child’s problem behavior. During this presentation, featuring Cynthia Petrucci, LSW, and Lora Zoller, LPCC, of Applewood Centers Inc., you will learn Kazdin strategies that use positive reinforcement, antecedents, practice and problem solving to improve behavior and decrease a child’s opposition and aggression. Touting a 78% success rate, the goal of the Kazdin program is to improve parent-child interactions and empower families to create positive changes.